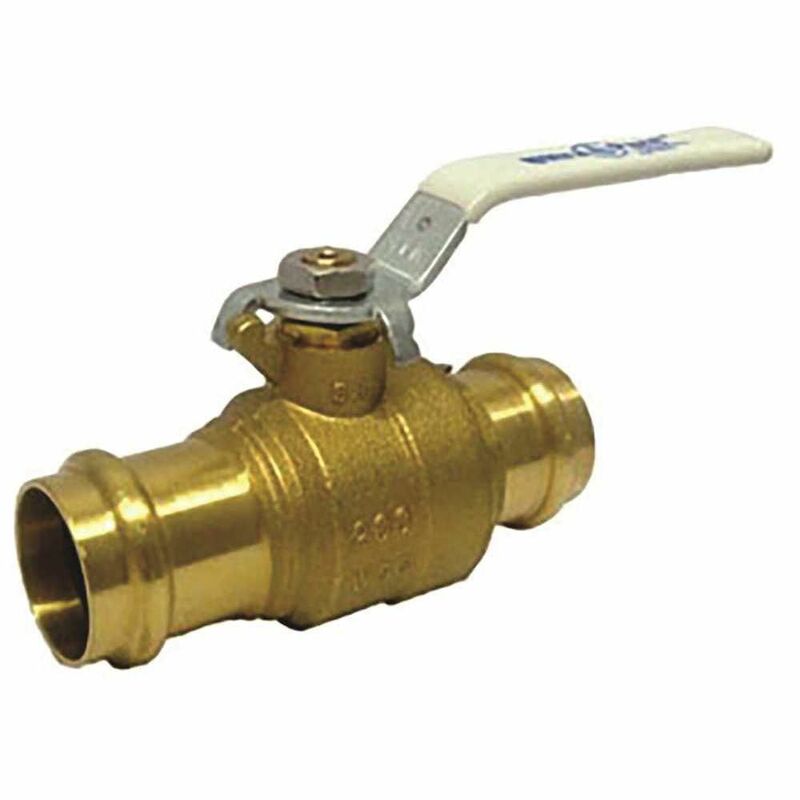 Press Ball Valve 1-1/2 In, Lf"
"PRESS BALL VALVE 1-1/2 in, LF"
The 400A Fill Valve (Contractor 3-Pack) by Fluidmaster saves time and money. The 400A Toilet Tank Fill Valve is the number one selling fill valve in the world. The 400A is adjustable in height from 9 in. to 14 in. to fit almost all toilet tanks and provides consistent refill of water to the toilet tank and bowl. It also has an anti-siphon design to prevent contamination of household drinking water. Press Ball Valve 1-1/2 In, Lf" "PRESS BALL VALVE 1-1/2 in, LF"